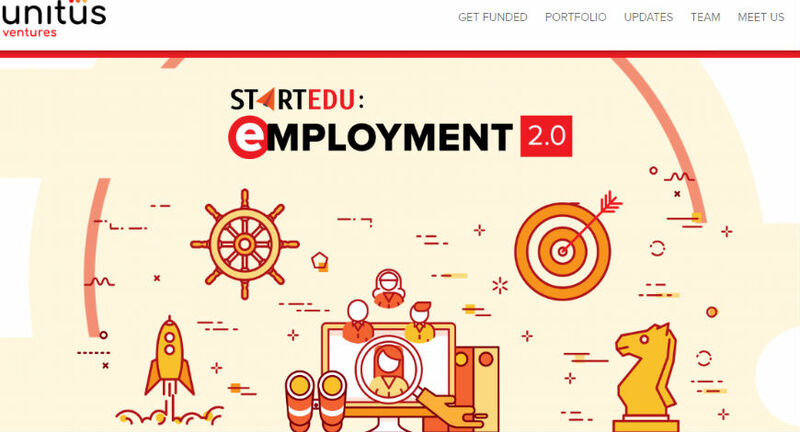 Bengaluru-based social impact investment firm Unitus Ventures, formerly known as Unitus Seed Fund, has announced the launch of StartEdu: Employment 2.0, an initiative to fund and support startups in the edtech and employability domains. 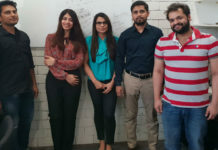 Unitus Ventures has partnered with industry leaders Careers360 and Naukri, who will bring in sector expertise and experience to mentor and guide the selected startups. StartEdu: Employment 2.0 is inviting applications for startups working in the employability and edtech domain to help build a skilled and talented workforce in India by leveraging technology. 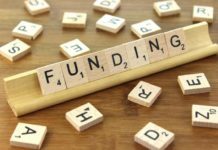 The finalist will get an opportunity to access a seed investment up to 3 crores from Unitus Ventures, along with access to industry leaders in India’s edtech sector. The applications close on 21st September, top 10 finalists will be announced on 28th September, and final winners will be announced by the first week of October. 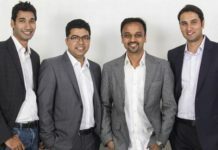 Founded in 2012, Unitus Ventures is an early-stage investment firm focused on startups working in sectors like education, healthcare, and financial technology, that have the potential to deliver profits and benefits for the masses. 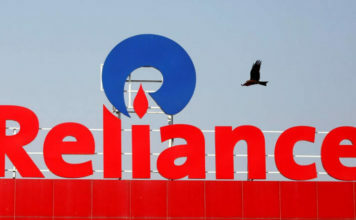 Companies in its portfolio have generated a revenue of $33 million, with the average annual growth of 104%, with more than 7000 people employees across all the companies. Some of its portfolio companies are i3 Systems, Awign, Cuelearn, Curiositi, and Hippocampus, among others. 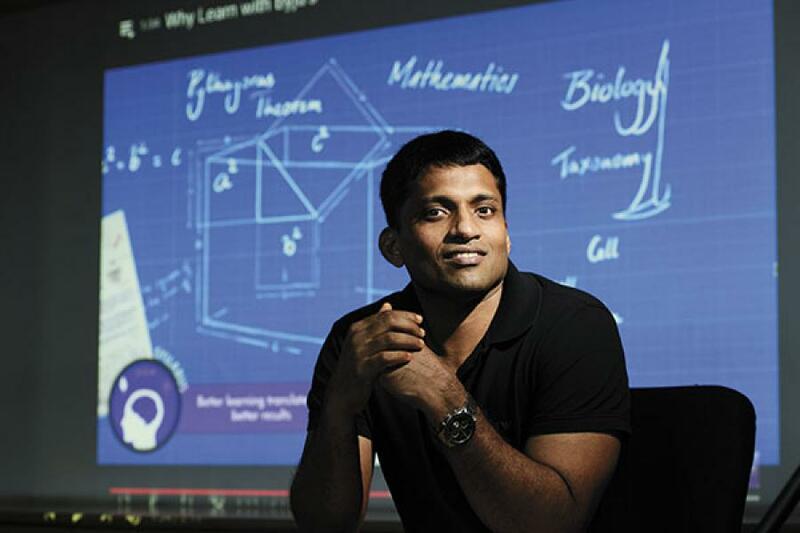 “We invest in startups that are at the intersection of innovation and problem-solving for the masses and our investments in Cuelearn, Awign and Utter are all great examples of this. We are excited to announce StartEdu Employment 2.0 with focus on trends that are tackling employability issues in the country,” said Srikrishna Ramamoorthy, Partner, Unitus Ventures. According to a World Bank report, every month, the working age increases by 1.3 million people and India must create 8.1 million jobs a year to maintain its employment rate, which has been declining based on employment data analysed from 2005 to 2015.